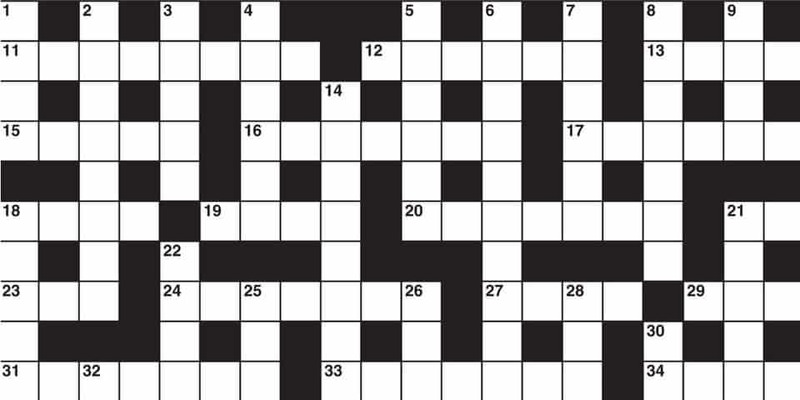 Puzzler Presents is the perfect gift for any puzzle lover! 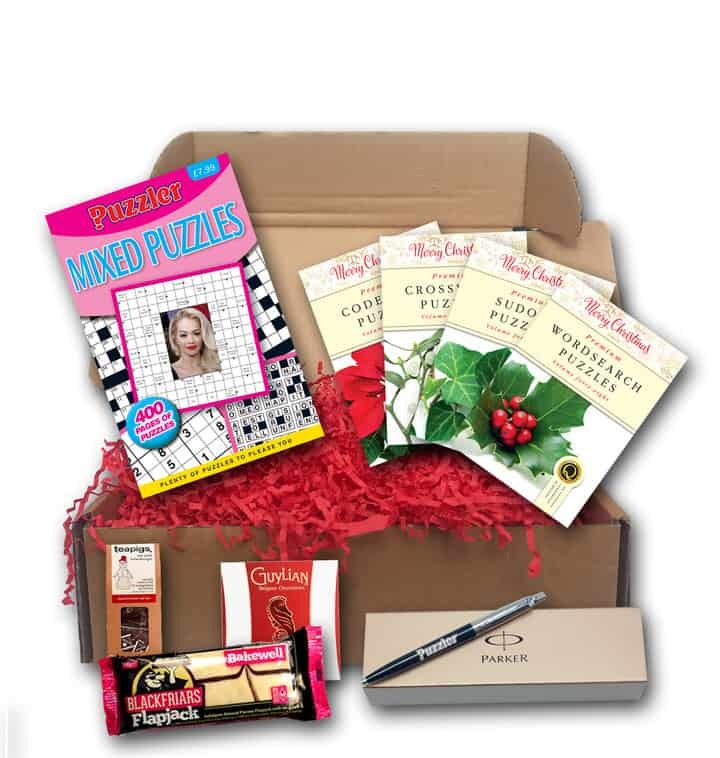 Lift the lid and discover a puzzling paradise, with four Premium pocket puzzle magazines, a mixed puzzle book, a Parker pen (to get puzzling straight away! ), and a box of Tea Piglets in Spiced Winter Red, sure to fill the air with a beautiful aroma. Plus there’s a tasty Bakewell flapjack and chocolates to snack on while puzzling. This festive box is ready to go and can be gifted to a loved one without any hassle. How would you rate Puzzler Presents ?